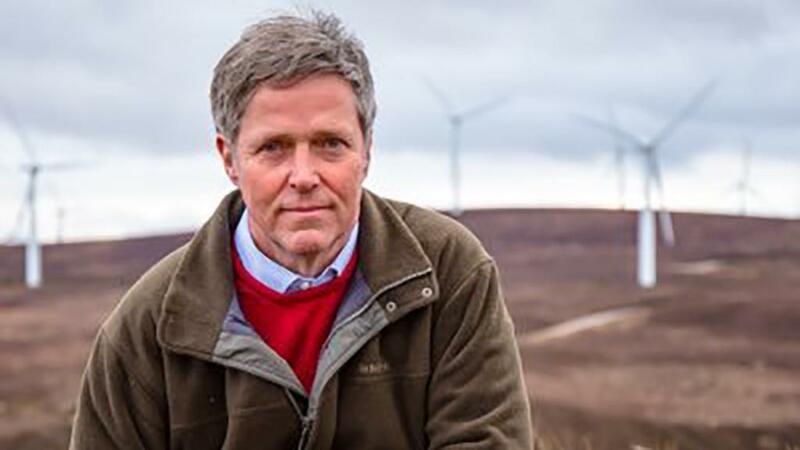 Politicians must help farmers to unlock all the potential in domestic markets as the UK leaves the EU, says Edward Mountain, MSP for the Highlands and Islands and convener of the Rural Economy and Connectivity Committee. Whether you believe Brexit offers threats or opportunities, it does give us the chance to address our domestic food market. As a farmer, I know what Scotland does, and does well – produce quality food. The ‘Brexit challenge’ is to make sure this quality food is available for consumption in the UK. Whilst accessing foreign markets is crucial and will need carefully negotiated trade deals, we must ensure we unlock the UK market. This may need the help of politicians and, if required, new legislation. Schools, hospitals and other local services are often ‘put off’ from sourcing local produce due to complicated public procurement rules. Reforming these rules could help to grow local food economies, increase farm gate prices and be good for the environment. The belief that price is always king is starting to change, with provenance becoming as important. I believe there is a shopping revolution underway with customers, when the price is similar, actively considering where their food comes from. Why? Simply because people recognise that quality local ingredients from the hills and glens of Scotland, such as Scotch Beef and Scotch Lamb, can be trusted. I believe there is a good argument for the Scottish Government to follow the example of France, which requires its schools and hospitals to source at least 40 per cent of their food and drink locally. Some councils in Scotland are already including locally sourced produce in their contracts for schools. It would help if more councils followed suit. Businesses are responding. Scotch Whisky producers often try to source Scottish barley locally, with one Islay distillery stating ‘we believe it is called Scotch for a reason’. Some have gone further, purchasing barley from local farms – known as postcode purchasing. However, some producers of Scotch Whisky still import barley. Perhaps now is time for the Scottish food and drink industry to question what ‘Made in Scotland’ really means. The consumer should be confident that Scottish produce champions not only locality, but quality and authenticity too. Consumer confidence in ‘Scotland, the brand’ was certainly helped by protected status being awarded under European law to twelve Scottish products, including Orkney Beef, Stornoway Black Pudding and Bonchester Cheese. As the UK leaves the EU, we must maintain this system of protected status and seek to extend it to more Scottish products which are deserving. It is vital for producers and consumers alike that we can distinguish between the real thing and pale imitations. After all, if we are to become a Good Food Nation, our schools, hospitals and the public should be encouraged to serve the best, and that is what Scotland produces.